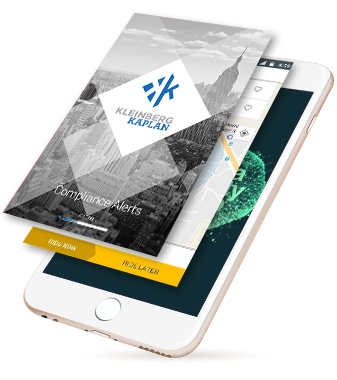 We develop best in class mobile apps (native & cross-platform) and portal solutions to keep our clients ahead of the curve. Please fill below form to share your requirements, We will call or email you ASAP. Travel brands are expected to exploit location based travel technology such as beacons to track travellers throughout the journey. For example, airports can use digital engagement to provide appropriate content on the way, in the airport and post-travel to improve the customer experience. Travel software for IATA agents and OTA portals are focusing more on under experience, social media interface and and information from previous trips to anticipate their needs. Hotel consolidators provide large database of hotel contents through API or XML format. 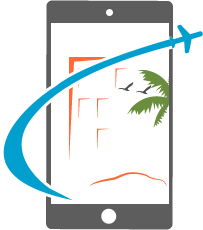 Being a leading travel technology company, we do hotel api integration (JSON / XML / REST) for global…. Online car rental software is a web based car booking system, where in users can search the cars / taxis and cabs online, shortlist and book them after making the payment to receive instant..
copyright © 2018 Provab Technosoft Pvt. Ltd. - Providing Value to Business. All rights reserved.